To work as a specialist in the health system -in any speciality in medicine, pharmacy, psychology, nursing or other- not only do you need to have a university degree but also the corresponding specialist qualification. To get it you need to pass the selective test traditionally known as the MIR in Spain (national specialisation examination) for specialist doctors, PIR for psychologists, FIR for hospital pharmacists, to give some examples and which has been done annually for more than 30 years. The training of specialists in the Health System is done in public and private health centres and teaching venues, previously accredited, to which professionals have access once they have passed the selection process, in rigorous order of registration. The allocation of chosen places for this year recently finalised and the residents took up their places at the end of May. The specialist health press has made use of all kinds of headlines, commenting on the results of autonomous communities, the most sought after specialties by residents or the best positioned centres. Nevertheless, not all the comments that have been published, sometimes too hastily, contain an accurate and rigorous analysis. The ability of centres to attract teaching staff in Catalonia has not regressed nor changed much in recent years; the hospitals and teaching centres most sought after in Family and Community Care by new residents are still the same at a state level. Why is it important to be an attractive teaching centre for residents? Obviously, because all centres aspire to have the students with the best marks, not only for the prestige that this has or for the base of knowledge they have shown to have, but also because of the possibility of retaining them and contracting them at the end of their residency. The lower the mark in the MIR, the greater the chances are of abandoning a speciality and in practice a significant number of foreign residents are seen as having greater difficulties for future employment. 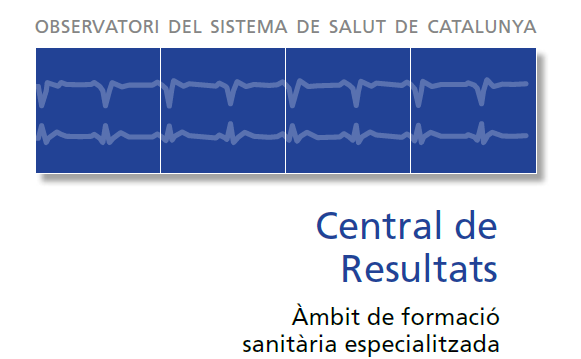 To promote the intrinsic and perceived quality in specialised training given to residents, the Department of Health of the Generalitat de Catalunya has implemented a Management Plan of Teaching Quality and within this, a set of structural, procedural and results indicators related to the places offered, which have been published in a report since last year at the Central de Resultats (Results Centre, Catalan Health System Observatory) under the auspices of the AQuAS. 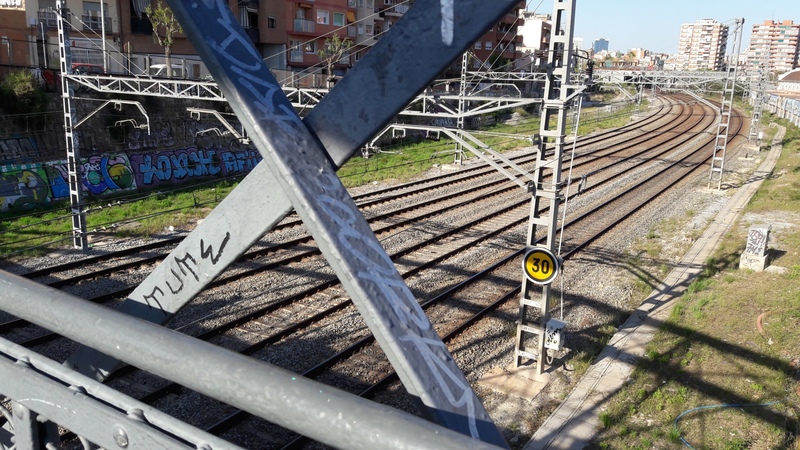 Furthermore, a survey of satisfaction is carried out with all residents in Catalonia which has had an effective participation of 76% this year and which offers complementary information to that of the Plan of Quality. Both instruments, beyond the fact of generating transparency and information regarding a healthy specialist training, make it possible to benchmark different centres with the aim of achieving greater competitivity and improved teaching in Catalonia. Ultimately, guaranteeing profiles of excellence of specialist health professionals is the permanent aspiration of the Health Authority via a learning process based on supervised and mentored practice to attain the necessary professional skills to offer a safe and high quality practice. In this way, the health system will be capable of training better specialists to meet the needs of the population in health. 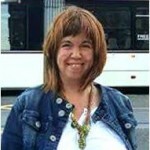 Post written by Alícia Avila, Assistant Director-General of Professional Planning and Development. Health Department. Health and poverty are hereditary: can we remedy this? In recent years, child poverty has increased in Catalonia as a result of the economic crisis. According to the 2016 figures from the Idescat, the latest figures available, and from 2009, children are the group most at risk of poverty, more than the adult population and also more than the 65-year-old or older population group. “Child health and poverty. What can we learn from the data?” was the title of the conference held within the framework of the Celebration of the 2018 World Health Day. Data from the latest report related to children and the effects of the crisis on the health of the population were highlighted at the conference, published by the Observatory of the Health System of Catalonia: children with a lower socio-economic level present up to 5 times more morbidity, consume more pharmaceutical drugs (three times more psychotropic drugs) than the remainder of the child population, visit mental health centres more frequently (5.9% of girls and 11.4% of boys as opposed to 1.3% and 2.2% in girls and boys with a higher socio-economic level) and are admitted more to hospitals (45 girls and 58 boys for every 1000 as opposed to 13 and 26, respectively) especially for psychiatric reasons. A child’s health largely depends on the economy of their parents and those that belong to families with a lower socio-economic level have more health problems, a fact that can have disastrous consequences in other areas such as education and social life and which condition their future. This fact is exacerbated in the case of children with special needs or chronic diseases where their health suffers even more from the effects of poverty because in some cases their care requires specific products which families cannot afford. This is one of the problems that we are facing right now. There is growing scientific evidence, both in biology and in social sciences, of the importance of the early years in life (including exposure in the womb) in the development of the capacities that stimulate personal well-being throughout the life cycle. Childhood is also a structural transmitter of inequalities, both from a health and socio-economic point of view. If nothing is done, boys and girls who belong to families with few resources run the risk of growing up into adults with worse health and a lower educational and socio-economic level than others. What can we do? We can of course strengthen the social welfare state, with structural and institutional reforms which are more than ever necessary. Educational policy is fundamental, especially by reinforcing primary education, guaranteeing equal opportunities and putting the spotlight on those children in a disadvantaged situation. Once they are adult, active labour policies are also needed. And from health policies, despite their eminently palliative nature, primary and community care is particularly important as is guaranteeing care to all children. Post written by Anna García-Altés (@annagaal). Unfortunately, inequalities in health are still an issue today including in our country. The crisis of recent years has once again put the spotlight on this subject. This is why we propose an itinerary taking us through the different texts which we have published on the subject in this blog and, in particular, we invite you to read the original texts which are mentioned here in more depth, a large proportion of which have been elaborated at the AQuAS. 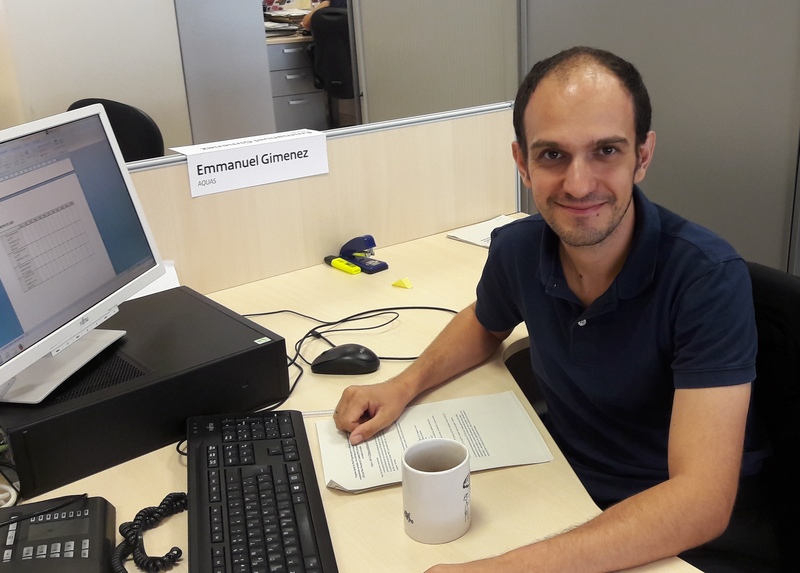 In September of last year, Luis Rajmil reflected on social inequalities in child health and the economic crisis in this post placing the concepts of equality, equity and reality on the agenda for discussion. At a later date, the Observatory of the effects of the crisis on the health of the population published its third report but prior to that, a post was published with a collection of individual thoughts and reflections on this subject by Xavier Trabado, Angelina González and Andreu Segura focussing on, respectively, the effects of the crisis on the mental health of people, the coordination of different mechanisms in primary and specialised care, the urgency for community health actions and the need to engage in intersectoral actions. In this other post, Cristina Colls presented an interesting case of the application of scientific evidence to political action which occurred with the revision of the socio-economic dimension of the formula for allocating resources to primary care. Finally, the most recent post was written by Anna García-Altés and Guillem López-Casanovas. 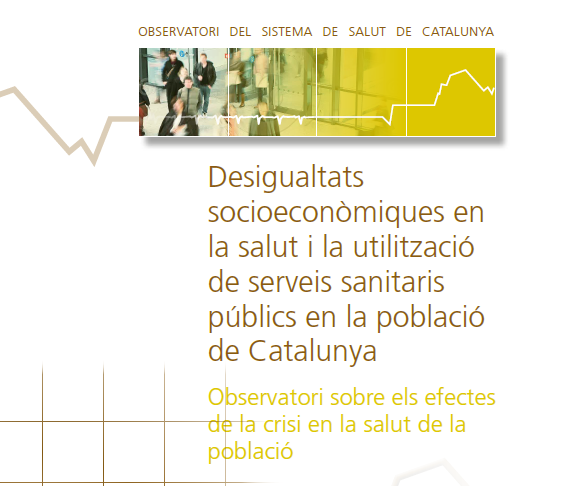 It is a text that provides food for thought based on the latest report published from the Observatory of the Health System of Catalonia on the effects of the crisis on the health of the population. We hope that you this very short itinerary through these texts, initiatives and analyses that aim to be useful in tackling inequalities has been of interest. At present, chronic pathologies have become a challenge for health systems in developed countries. The majority of sick people that use health services have multiple morbidity and this increases with age. The presence of multiple morbidity is associated with a greater use of resources for care (both health and social) and a lower quality of life. In this context, it is necessary to measure multiple morbidity to be able to determine its impact. There are two large sets of measurements of multiple morbidity: on the one hand, a simple count of the diseases (usually chronic) of each person and, on the other, indexes which indicate the burden of an individual’s diseases based on the ranking of pathologies giving each one a differential weighting drawn from clinical criteria provided by groups of experts and/or statistical analysis based on mortality or the utilisation of health services. The Adjusted Morbidity Groups (AMG) are encompassed in this last group, the only one of these tools developed in Europe on the basis of a public health system, universal in nature and eminently free. The characteristics and functioning of the AMG can be found in this article. In a nutshell, we can say that the AMG have been validated statistically, by analysing their explanatory and predictive capacity. In this validation, the AMG have shown better results than other tools in the majority of indicators studied, including those relative to social and health care. 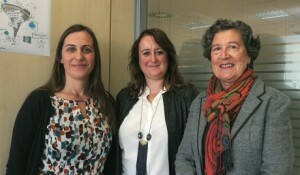 They have also been validated clinically by primary care doctors, both in Catalonia and in the Community of Madrid. The main results of these validations are that the AMG show a good classification of the patient in terms of risk, that this good classification increases with the complexity of the patient, the preference of clinicians for this tool with respect to other tools to classify morbidity and finally, that it is a useful tool for assigning a level of intervention in accordance with the needs of patients. From 2012, the AMG were developed in the framework of an agreement of collaboration between CatSalut and Catalan Health Institute. Subsequently, they have been implemented at a national level in 13 autonomous communities thanks to an agreement reached between CatSalut and the Ministry of Health, Social and Equality Services. 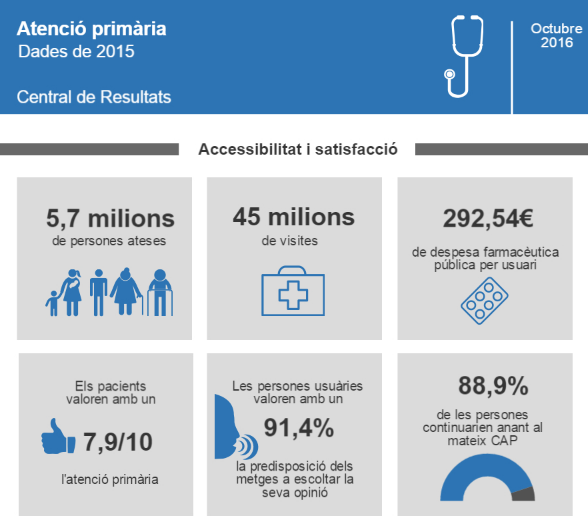 As a result of the implementations done during 2015, 38 million people of the Spanish population have been classified. The final goal of this agreement is to jointly develop a tool to stratify the population and which could be applicable to the entire National Health System by means of adapting the AMG. Similarly, the AMG are being used in several European projects concerning the stratification and integration of health and social care. In summary, we can assert that the AMG are a new classifier of morbidity which shows comparable results -at the very least- to those provided by other classifiers on the market. On the other hand, having been developed using the information from our health system (universal and eminently free), it can not only be adapted to new requirements or strategies of our organisations, but also to other health systems as well as to specific areas or populations. Evidence of this last point is that at the moment, together with the Master Plan of Mental Health and Addictions of the Health Department, a specific classifier is being developed for patients with mental health and addiction problems. Post written by David Monterde (Oficina d’Estadística. Sistemes d’Informació. Institut Català de la Salut), Emili Vela (Àrea d’Atenció Sanitària. 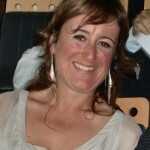 Servei Català de la Salut) and Montse Clèries (Àrea d’Atenció Sanitària. Servei Català de la Salut). Over the last decade, an increase of international initiatives aimed at analysing the variability in practice or the variability in the performance of health systems in a more or less systematic way has been confirmed. The most significant experiences have been carried out in contexts having a deep-rooted culture in assessment and in systems in which the choice of insurers and the competition among providers are one of their most characteristic features. (This table shows some of these experiences). The calling of these initiatives has been, and is, to facilitate public debate on the importance and impact of unjustified variability in healthcare. However, it has been in the last few years, a time spurred on by the economic crisis, that the term value for money has gained greatest significance. It is in this same period that the representation of variations in practice has acquired new interest and its usage has begun to guide decisions on financing or disinvestment among other things. In Spain, the Atlas of Variations in Medical Practice in the National Health System, also known as Atlas VPM, is a pioneering initiative in Europe which was developed somewhere between research in healthcare services (1) and the support given to public decisions. For the last fifteen years, Atlas VPM has been systematically analysing the performance of the 17 health systems that make up the Spanish Healthcare System. The variations in diverse surgical procedures have in this way come under scrutiny as have those in oncology and orthopaedics, in the variability of hospitalisations in risk populations (chronic patients or mental health patients), in the variation in the treatment of certain pathologies such as coronary heart disease or cerebrovascular ischaemic disease, or in hospital care received by population subgroups such as children or the aged. The “Atlas of unjustified variations in procedures of questionable value” is the latest Atlas of the series and provides a local context for the aforementioned value for money. This project was created in 2013 as a combined initiative between the Atlas VPM and the National Network of Health Technology Assessment Agencies, with the goal of supporting a national strategy aimed at reducing the use of questionable value procedures by encouraging the use of better alternatives or by redirecting resources to other more cost-effective activities. Ideally, this Atlas establishes an empirical and dynamic performance target by using real terms of comparison obtained in similar health environments and by highlighting margins for improvement for each provider as well as making learning among peers possible when designing strategies for corrective adjustments. After almost fifteen years since the project was launched, ten Atlases have been generated (in different formats) as well as innumerable thematic and methodological articles. 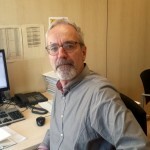 Nevertheless, the impact of these research efforts goes beyond merely having created an awareness of the existence of a serious problem difficult to resolve; 1) the provision of services in Spain does not seem to follow a pattern related to the health needs of the population so that the access to effective healthcare and insurance seems to depend on one’s place of residence; 2) the marginal cost incurred when providing services often exceeds the marginal benefits of these; 3) the place where a service is provided is decisive in the health results a patient obtains as well as in the associated cost. On the contrary, the Atlas VPM has also fostered the translation of these results into the arena of healthcare policies. We congratulate ourselves that AQuAS, with whom we have maintained a close collaboration over the years, is leading the creation of an Atlas for Catalonia. 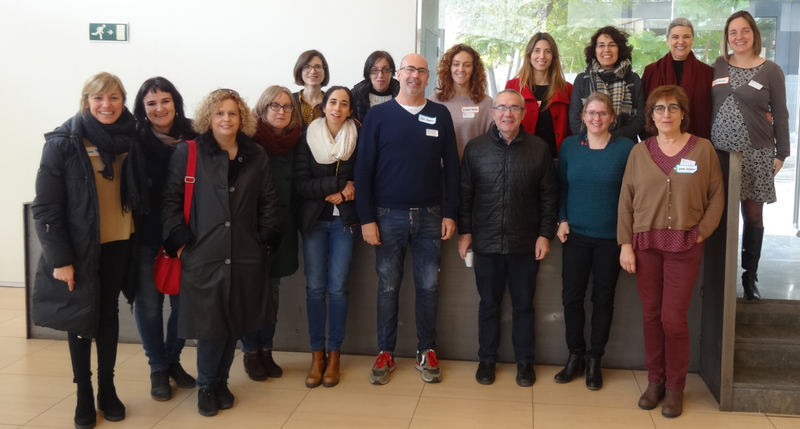 This is the first initiative that has, within the context of the National Health System in Spain, institutionalised the study of unjustified variability in healthcare. (1) Atlas VPM originated and gained momentum within the much missed Network of Research in Results and Healthcare Services (RED IRYSS), coordinated at the time by AATRM under the guidance of Salvador Peiró finding inspiration in an epistemological and methodological approach known as The Dartmouth Atlas of Healthcare Quality. Post written by Enrique Bernal-Delgado and Sandra García-Armesto for the Atlas VPM group. Unidad de Investigación en Servicios y Políticas de Salud. Instituto Aragonés de Ciencias de la Salud. If this subject is of interest to you, a related event, Jornada de presentació dels Atles de variacions de la pràctica clínica del SISCAT, will take place in Barcelona next Monday 21 November. The aim of this event is to present publicly SISCAT’s Atlas of variations in medical practice and to promote its value for professionals as a tool in the management and assessment of the healthcare system. 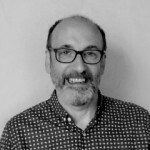 Mark Britnell is an international expert in health systems having held several senior positions in the NHS and currently provides consulting services for several countries. With this wealth of experience, Britnell wrote a book in 2015 with the inspiring title of, In search of the perfect health care system (1). In it, Britnell examines the dilemmas facing governments, the global challenges such as demographic, epidemiological, technological and economic transitions, as well as the more specific cases facing each country. A significant portion of the book, more than half, is dedicated to examining individual countries grouped by continent: the Asian region including Australia (with large countries from Japan, China and India, to small densely populated enclaves such as Singapore and Hong Kong) Africa and the Middle East (just three very different examples such as Qatar, Israel and South Africa), Europe (from Portugal to Russia via the Nordic countries, Germany, Italy, France and the English) and the Americas (from the north; Canada, USA and Mexico and the south, such as Brazil). Too bad that the section on the Iberian Peninsula only speaks of our western neighbours (the eastern side but a general walk through). There is no questioning that Britnells’ knowledge has been acquired first hand, given his worldwide expertise in conferences and consultancy. As the author mentions, he is often asked which country has the best health care system? Since the WHO report, Health systems: Improving performance (2), published in 2000, several country rankings have been published according to the assessment of their health systems using a variety of methodologies and outcomes. The table below serves as an example. Nowadays, rankings proliferate as can be seen in universities and research institutions/centres. 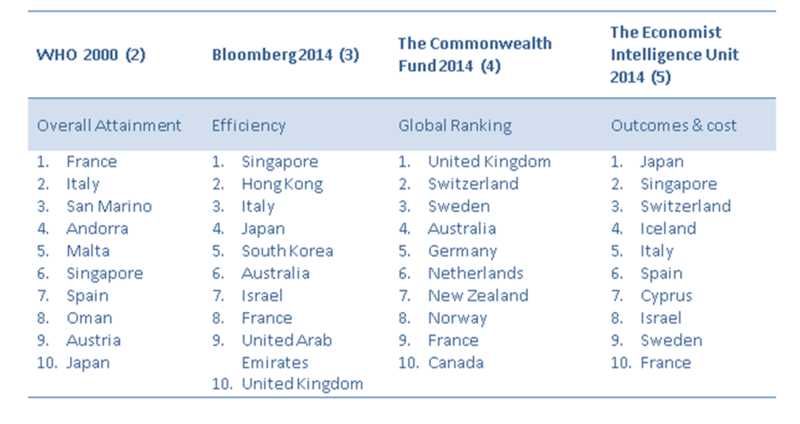 The indicators may be different, but it seems that one may always end up finding the most favourable ranking for them. Catalan public universities are a good example, given that centre advertises their position – besides that of excellence in comparison to other universities which are not necessarily British – in the ranking system which makes it stand out to a greater degree that other Catalan universities. What lies behind a significant volume of hospital readmissions? What makes a service present a good healthcare praxis? What obstacles are there when changing to a healthcare model such as in major out-patient surgery which encourages patients to go home on the same day as their operation? Do managers and nursing staff have the same opinion about what efficiency is in an operating theatre? What is the perception of professionals of the possible benefits of people-centred attention? 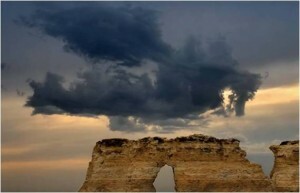 Do we all see a dragon? Reality is complex and therefore approaches are needed which facilitate the interpretation and understanding of that reality. With qualitative research, places can be reached otherwise unattainable when using other methodological aproximations. When answering questions like those we asked ourselves previously, a truly qualitative approach is required. We need to make the approach using an adequate and credible technique to validate the process of all those involved and to ensure precision in results as is done in quantitative research but not forgetting that we need to be critical and independent in the analysis made. We will briefly outline the evolution of the qualitative approaches in the context of the assessment of health services. A reflection on the usefulness of qualitative techniques in the assessment of health services or medical technologies is not a new one and you can find a series on this subject in the British Medical Journal of 1995 and in the Health Technology Assessment report of 1998. Health assessment agencies have given great importance to questions about the scientific evidence available when talking about the efficiency and safety of treatments and biomedical interventions of a clinical nature. Randomized controlled trials and systematic reviews are considered to be the reference standards for causal atributions of the benefits of an intervention for the improvement in the health status of patients. Society has evolved and the needs of the system adapt to this. We formulate new questions related to the preferences and expectations of users facing treatment and how different professionals contribute to providing better results in patient health care. One must bear in mind that when assessing the benefits and results of attention given, many factors come into play. In this context, the paradigm of evidence based medicine and the supposed superiority of quantitative approaches and of some study designs above others, have created obstacles in the application of qualitative research. In this sense, the letter to the editors of the British Medical Journal signed by more than 70 researchers of reference for giving their support to qualitative research is clear proof of this remaining obstacle. Questioning the efficacy of a medical drug cannot be answered using a qualitative approach but we can broaden the scope of questions that we pose ourselves. For example, we can consider asking ourselves questions, among others, about the preferences of patients, the perception of the benefits of a medical drug, the expectations or opinion of professionals that prescribe it or the possible reasons for a low adherence of the medical drug. Another scenario could be that of a patient with osteoarthritis who has undergone a knee replacement (arthroplasty) and who is being attended by several professionals such as the primary care doctor, the traumatologist surgeon, the anaesthetist, the nurse, the physiotherapist and other professionals if the patient has other comorbidities. That patient has certain preferences and expectations which need to be understood and then give the health care to cover those needs, which can go beyond the mere surgical procedure. With qualitative research we develop a discourse, texts, opinions and perceptions of people, communities, with images, perspectives, ideologies and complexities. We must guarantee rigour and that the photograph and interpretation of reality that we make remain valid and coherent for the research group and the populaton or group of people that we are assessing. The application of qualitative techniques has been on the rise using interviews, semi-structured questionnaires, field notes, focus or discussion groups to gather the opinion of different groups of professionals and users. What opinion do professionals have of the benefits of an integrated attention in the United Kingdom? Avoiding the classic metrics means being able to measure in an alternative or complementary way by combining different approaches be they qualitative or quantitative. I find the introduction to qualitative research we find in René Brown’s TED talk the power of vulnerability. This qualitative researcher recommends we measure that which is apparently unmeasurable and go more in depth into the complex phenomenon of vulnerabilty. We broaden perspectives by understanding the reality from within, by bearing in mind the multiple existing points of view to improve that which is disfunctional or by identifying better practices to spread them. We can measure what we want to measure. It will be necessary to adapt the approach to the context and audiences and to continue progressing to show with rigour and practice the usefulness of qualitative approaches. We continue learning. 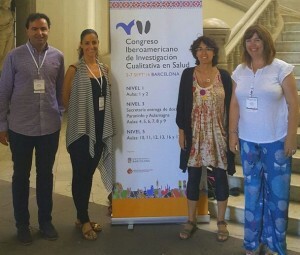 This time, it has been at the Congrés Iberoamericà de Recerca Qualitativa en Salut (in Twitter #IICS2016) held in Barcelona, 5-7 September. The Agència de Qualitat i Avaluació Sanitàries de Catalunya (AQuAS) and the Agència de Salut Pública de Catalunya (ASPCAT) shared the stand to explain their experiences. 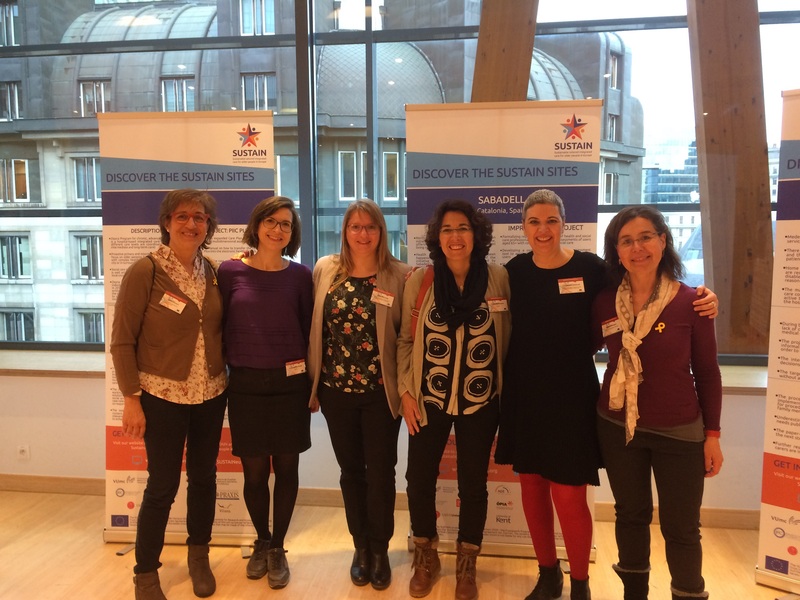 Post written by Vicky Serra-Sutton (@vserrasutton), sociologist PhD in AQuAS.